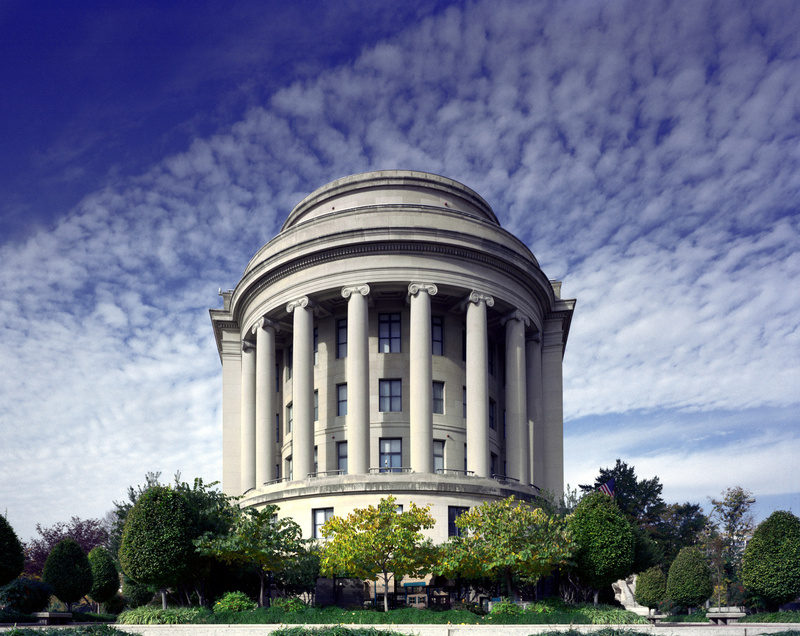 What better way to start the celebration of July fourth than the announcement by the Environmental Protection Agency that the United States will be phasing out of HydroFluroCarbon refrigerants over the next few years? 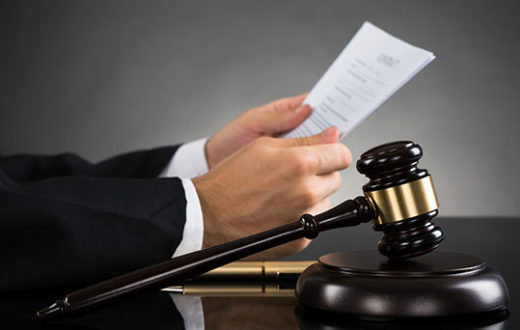 Well, just today the EPA signed a document outlining the phase out of HFC refrigerants. Yes, that’s right. You read that right. Phase out of HFC refrigerants. The document can be found here on the EPA’s website. I warn that this document is a long read and full of government jargon. These changes come from President Obama’s climate change action plan that he announced a few years ago. Late last fall the President took ‘voluntarily’ pledges from various United States companies to reduce their HFC usage across the country. Some of these companies included Coca Cola, ThermoKing, Carrier Transicold, DuPont, and HoneyWell. The ultimate goal here was the eventual phase out of all HFC refrigerants. BUT, they have to start slow… just like what they did with CFCs and HCFCs. Why Are HFC’s Being Phased Out? HFCs are a little bit different story than the CFCs and HCFCs of years past. With the CFC/HCFC refrigerants they were phased out due to the Chlorine that they contained. It was found late in the twentieth century that Chlorine actively damages the O-Zone layer when it is released into the atmosphere. As refrigerant’s popularity grew and grew so did the amount of Chlorine in the atmosphere. Eventually a hole formed in the O-Zone and numerous countries banded together to form the Montreal Protocol and cause the eventual ban of all CFC/HCFC refrigerants across the world. HFCs do not contain chlorine and they do not harm the O-Zone layer one bit. That being said they do have an extremely high Global Warming Potential, or GWP. Global Warming Potential is the measure of how much heat a greenhouse gas traps in the atmosphere. It uses the gas Carbon Dioxide as a control measurement. CO2 has a GWP of zero. 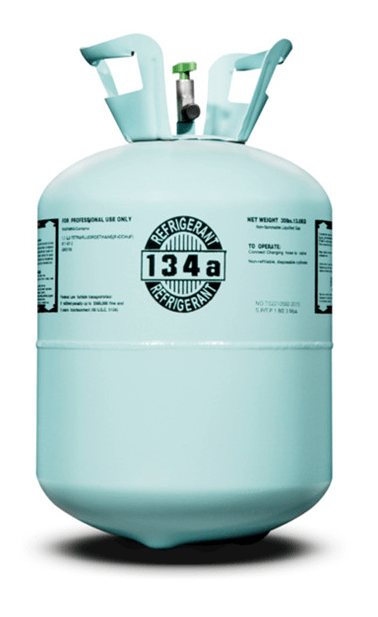 The ever popular automobile refrigerant R-134a has a GWP of over thirteen-hundred. You can begin to see the problem here. There has been a big push across the world to phase out these climate damaging refrigerants and within the past year many countries have filed amendments to get HFC refrigerants added to the Montreal Protocol for mandatory phaseouts. As I just discussed above, R-134a was a problem and most everybody predicted the demise of R-134a. The European Union phased it out entirely a few years ago and it was only a matter of time before it was phased out in the United States. So, here’s the deal. 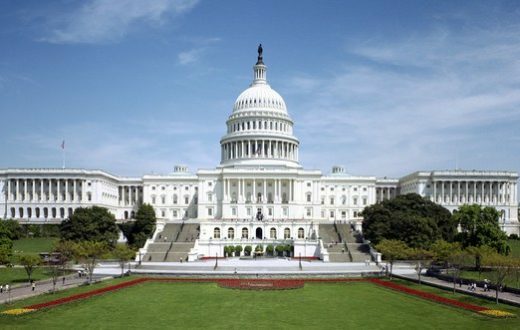 As of today, July 2nd, 2015, the EPA is listing R-134a as unacceptable for newly manufactured light duty motor vehicles beginning in the year 2020. (2021 model year.) There is an exception to this rule if the vehicle being manufactured is going to a country that does not have the infrastructure in place to deal with other acceptable refrigerants. This exception will be allowed until the year of 2024. (2025 model year.) As of 2026 r-134a will be banned entirely for new vehicles. 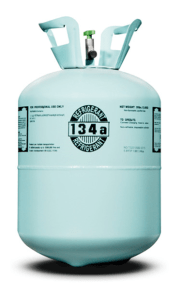 The question is what will be replacing R-134a refrigerant? The majority opinion is that HFO refrigerants are the future, and for automobile applications 1234YF will be the new go to. In Europe 1234YF is being used across the continent. There has been some dissent with 1234YF from German Companies such as Daimler and Volkswagen. They have elected to go towards the R-744/Carbon Dioxide refrigerant route. Germany found through their research that 1234YF is flammable and can ignite during a frontal impact of the vehicle. The argument between 1234YF and CO2 has been going on for years but as of today 1234YF is winning and will most likely be the mainstream replacement for 134a applications. As of today the EPA has listed R-404A as unacceptable in new manufactured machines. 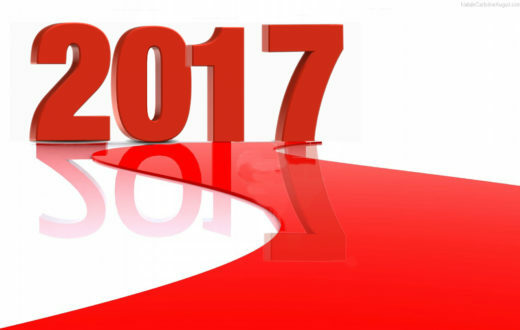 (Effective either 2017 or 2019.) On top of affecting R-404A this also affects R-407B, R-421B, R-422A, R-422C, R-422D, R-428A, R-434A, and R-507A. Any new supermarket systems manufactured on or after January 1st, 2017 will no longer be able to take any of these refrigerants. Vending machines get a little more of a break. Their cut off year is January 1st, 2019. Another alternative which I mentioned above is the new HFO R-452A. This is mainly for refrigerated transport such as ThermoKing or Carrier Transicold. The R-404A which is used today has a GWP of 3,943 whereas the R-452A has a GWP of 2,140. That is nearly a forty-five percent improvement on the GWP scale. But, the 452A still has an extremely high GWP and it will most likely be discontinued over the next few years as well when a new and better alternative is available. I won’t spend too much time on the other changes as they are not directly related to refrigeration but here is a quick summary. Also, here is a link to the EPA’s official fact sheet on the change. Various types of aerosols such as HFC-125, HFC-134a, HFC-227a, and similar blends will no longer be deemed acceptable as of January 1st, 2016. HFC-227A is an acceptable replacement for these applications. The EPA has also listed a wide variety of foam blowing agents as unacceptable, however there is an exception for military and space applications. There is a lot of information and intricate details on the foam side, again if you are interested you can read the full text by clicking here. 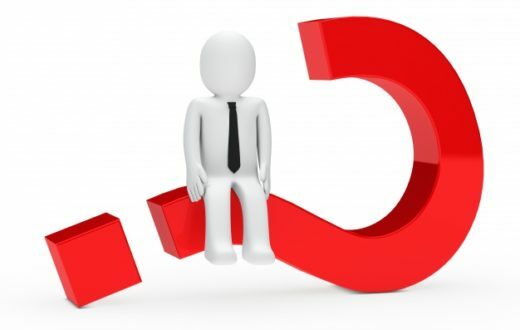 Is R-410A Safe From Phase-Out? When I was digging through the EPA document and reading a few articles I did not see anything mentioning R-410A… yet. So, as of today I belive R-410A is still acceptable but it is only a matter of time before they come for 410A as well. 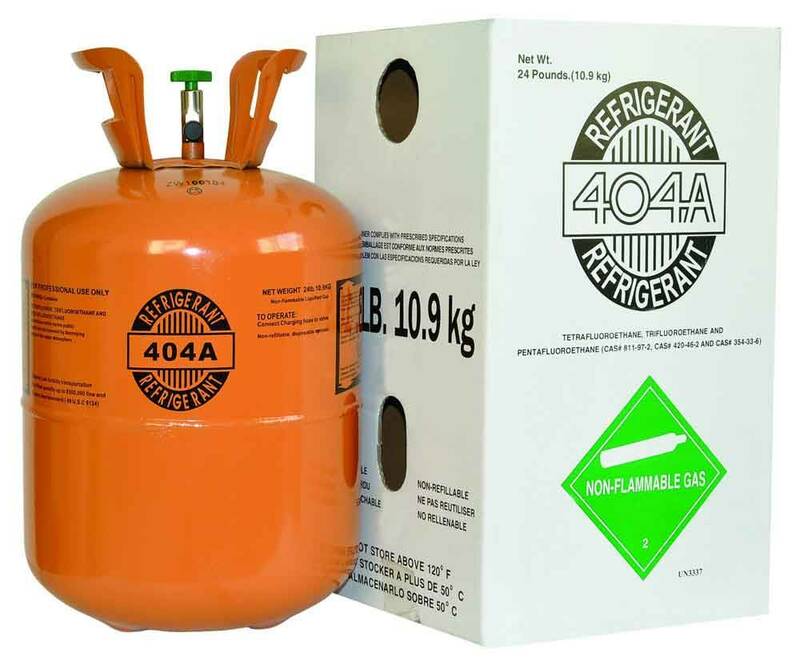 After all, R-22 was one of the HCFC refrigerants to go so it would only make sense for 410A to be one of the last HFCs to go. 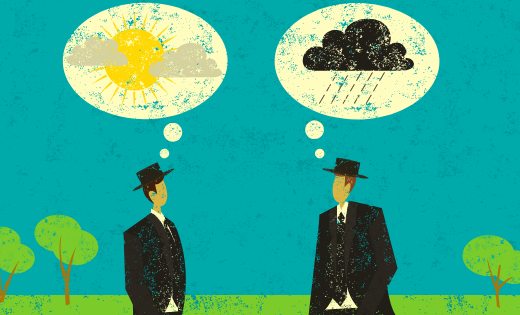 The world of refrigeration is changing… yet again. Now that we’ve got rid of those horrible CFC and HCFCs we have to rid the world of the dreaded HFC refrigerants as well. As we say goodbye to R-134a and R-404A it begs the question how long will these new replacement refrigerants be around? 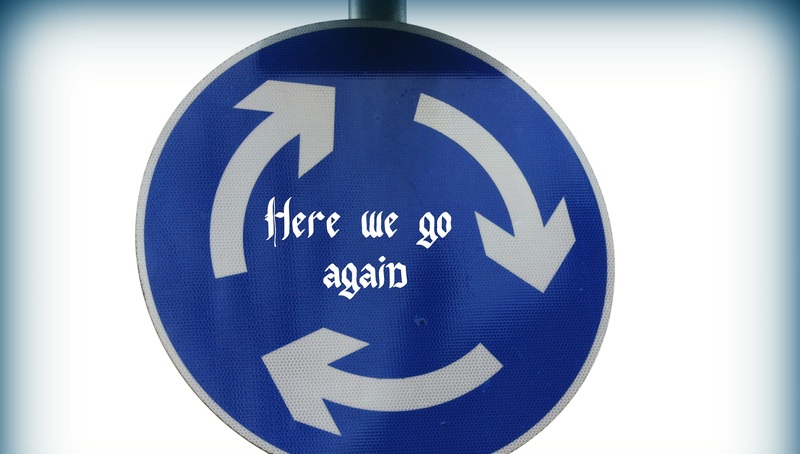 I feel like we’re beating our heads against a wall here… over and over again. How long before we end up switching everything over again because we have found some new detriment to the environment? Time will only tell.